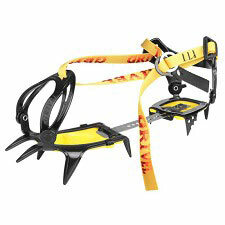 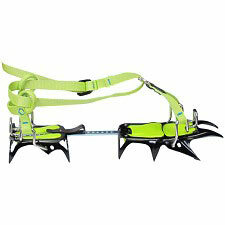 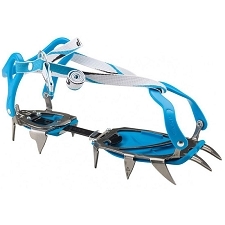 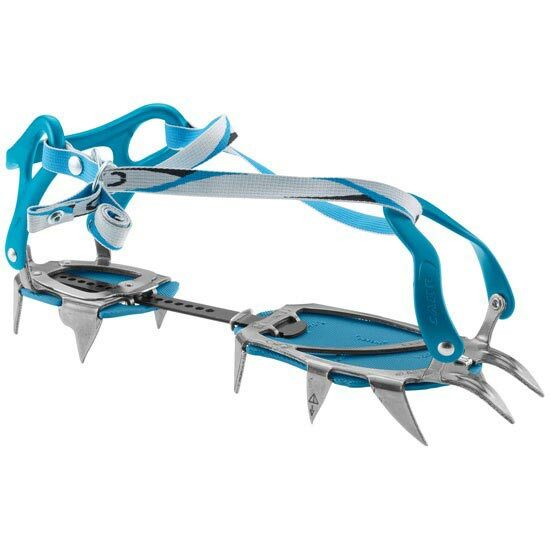 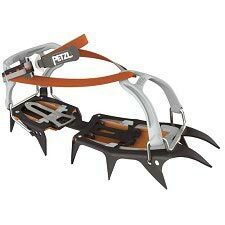 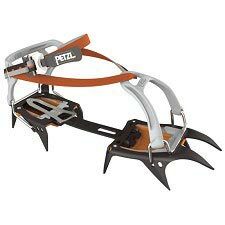 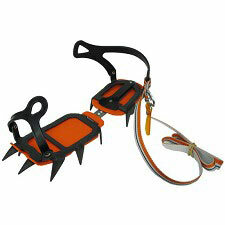 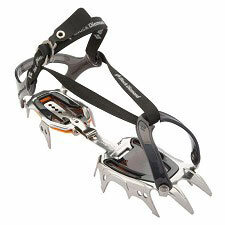 Classic crampons with 12 points for winter trekking & mountaineering. 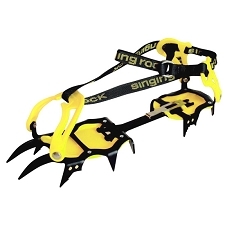 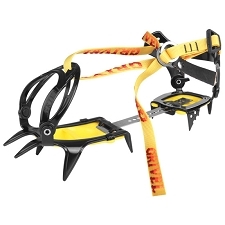 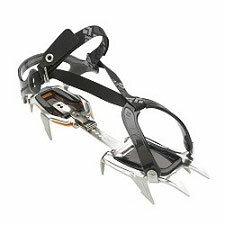 The Stalker crampons are one of the most popular crampons available, due to their versatility, allowing them to be used for a wide range of winter activities. 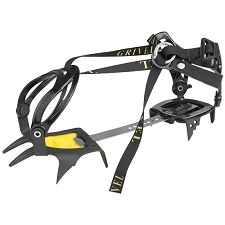 The universal strap system and thermoplastic wrap−around heel and toe binding is compatible with all rigid and semi−rigid boots and the flexible double bar provides a secure fit. 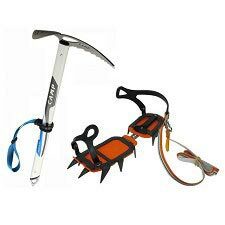 An excellent option for classic mountaineering and year−round glacier walking.